Our membership is full of talented individuals from a variety of artistic disciplines. GEAG is well represented in a variety of exhibitions, festivals, and publications. 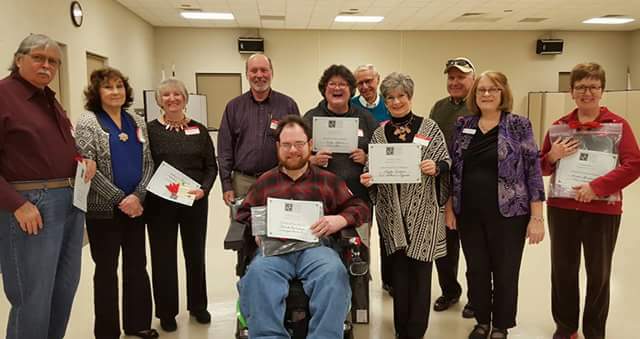 Here you will find some of our members who have received various honors for their work. Have you received an award or recognition? Please fill out the award information form HERE to be included on this page. Peggy has been selected as a finalist in the Illinois Times – 2018 Capital City Visitor Cover Art Contest. 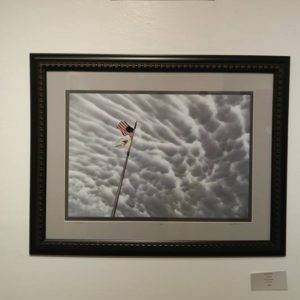 Her piece will be on display in a gallery event and featured in a regular issue of the Illinois Times. Michael received an Award of Merit for his Drawing, Old Bridge, 2/5/2017. Congratulations, Michael! 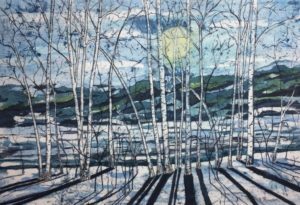 Sheila received an Award of Merit for her Woodcut piece, Near the Sea. Congratulations, Sheila! Kim received an Award of Merit for his Acrylic Ink on plastic piece, Caverns Cavity. Congratulations, Kim! Karen received a Gary DeRousse Memorial Honorable Mention Award for her watercolor piece, Grazing. Congratulations, Karen! Susan received a Gary DeRousse Memorial Honorable Mention Award for her Dip Pen and Ink piece, Prickly Pinecone. Congratulations, Susan! 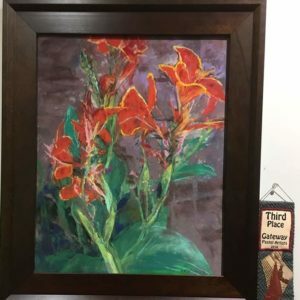 Susan received a 3rd place award at the Gateway Pastel Artists Membership Show at Green Door Art Gallery in January. Congratulations, Susan! 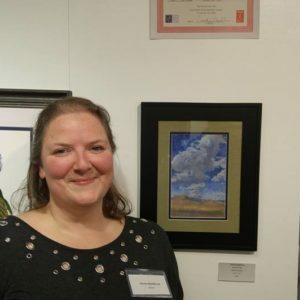 Christina MacMorran received First Place for her pastel in the Best of GEAG show at EAC in Edwardsville, IL. Congratulations, Christy! 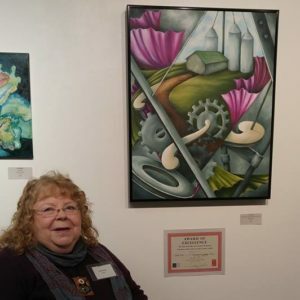 Susan Kunz received Second Place for her oil painting in the Best of GEAG show at EAC in Edwardsville, IL. Congratulations, Suzy! 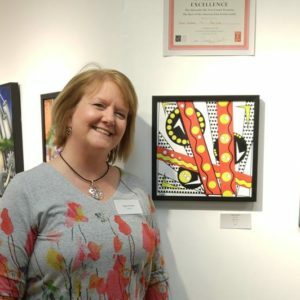 Peggy Derhake received an Award of Excellence for her digital art in the Best of GEAG show at EAC in Edwardsville, IL. Congratulations, Peggy! 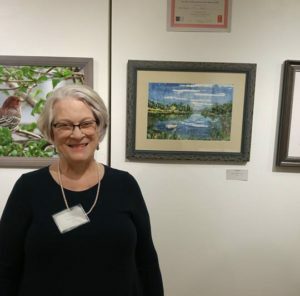 Linda Rawson received an Award of Excellence for her watercolor batik in the Best of GEAG show at EAC in Edwardsville, IL. Congratulations, Linda! 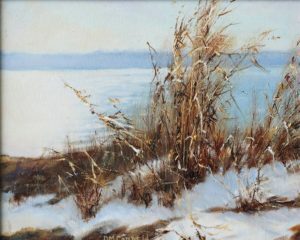 Dave Cornell received an Honorable Mention for his oil painting in the ManyMini show at the OA Gallery in Kirkwood, MO. Congratulations, Dave!